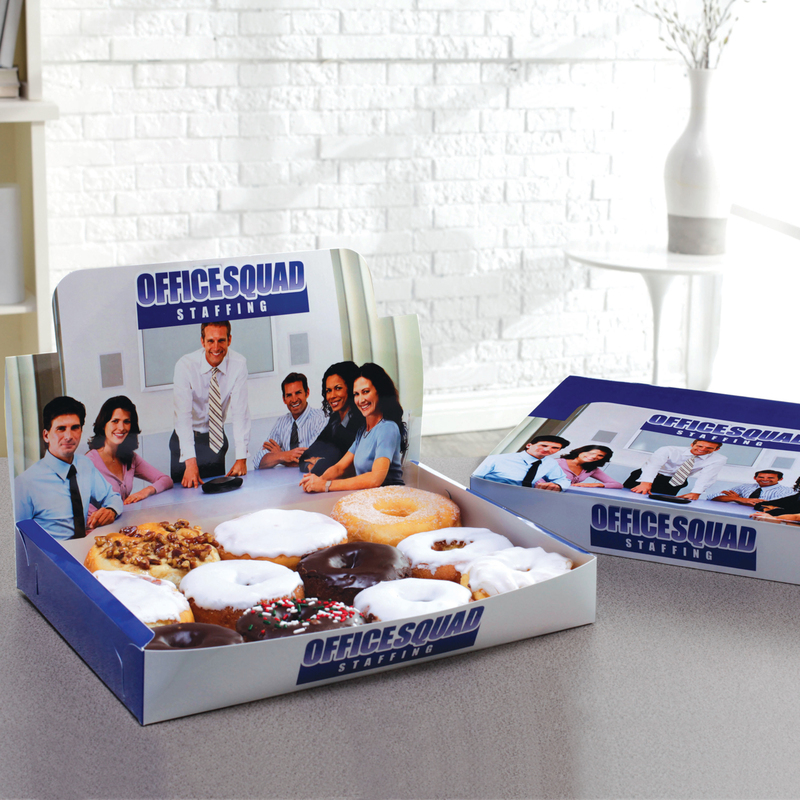 This box is ideal for waiting rooms, front desks, and retail counter top displays. 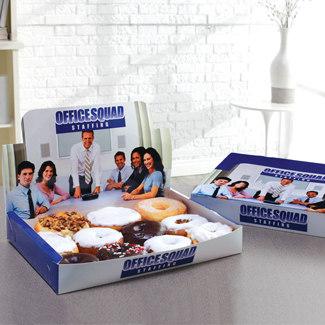 Great for new product launches and point of purchase promotions. 13 5/8" x 10" x 2"